Why do people just like you choose Elite Pools? It's simple—we approach each project as if it were our own. 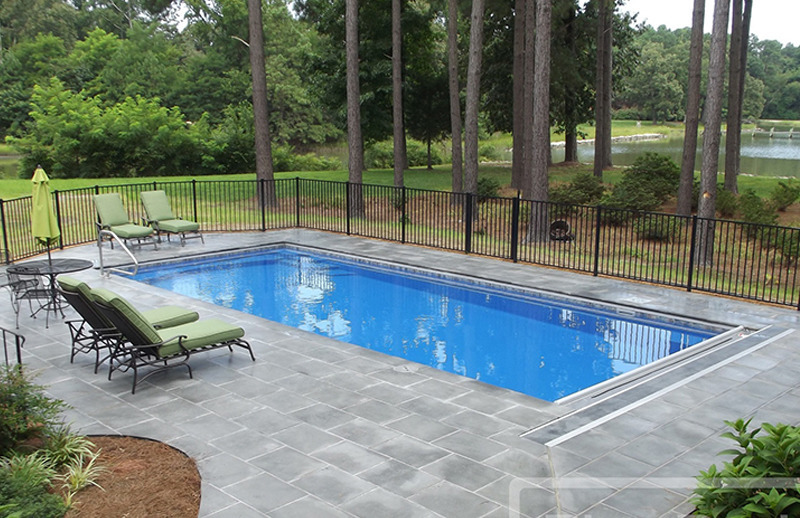 From functional designs for lap swimming to a secluded escapes, we have a pool that is perfect for you. 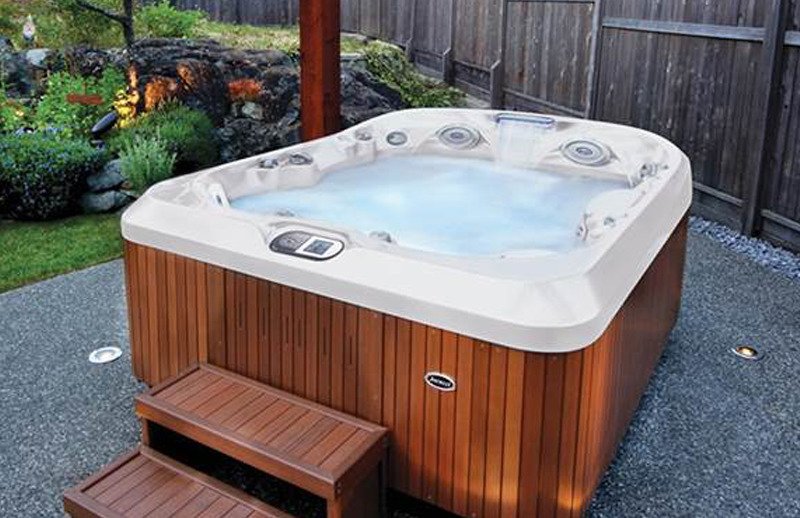 From comfortable affordability to ultimate extravagance, we have Jacuzzi options for every budget. 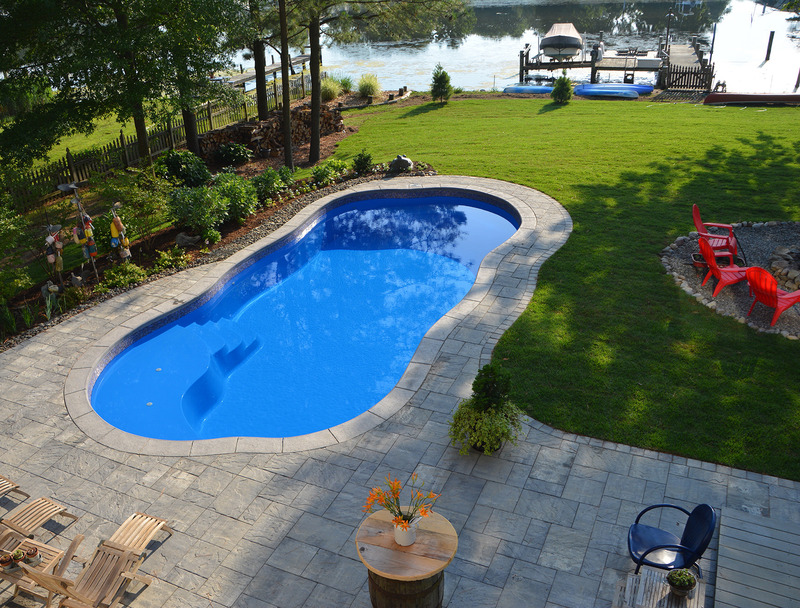 The experience you receive from us cannot go without credit to our team of dedicated employees and partnerships with industry-leading manufacture professionals, like River Pools and Thursday Pools. 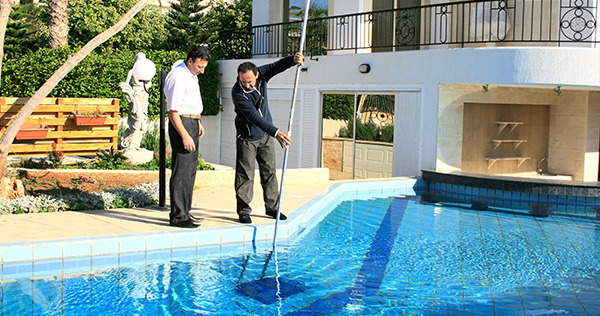 Their shared knowledge in the installation and manufacturing process of Fiberglass pools allows us to be installation leaders in our geographic area. Nathan and his team were great! They diligently worked on it even Saturday’s and Sunday’s to make sure we could be in it while it was still hot out and Nathan stands behind his work, which is really important. Would build another with Nathan at Elite Pools any day! In record time my spa was back up and running and Brian went beyond his duties and even offered some excellent advice on spa maintenance. 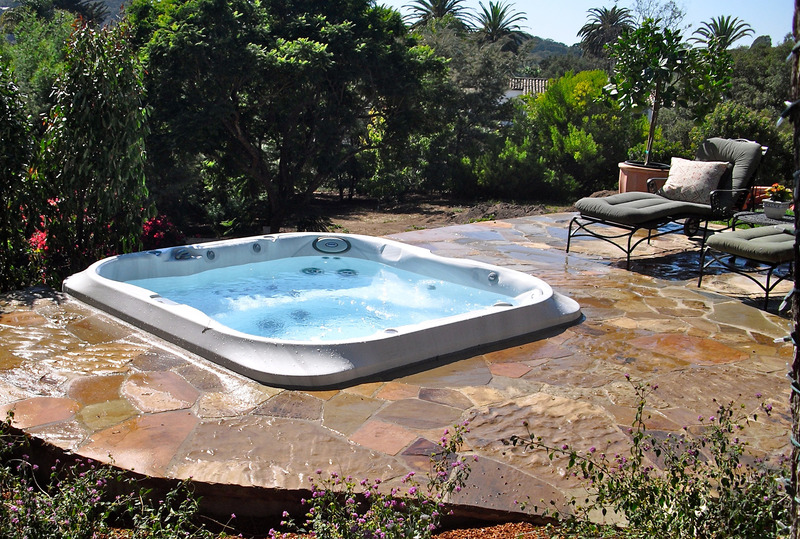 I highly recommend Elite Pools for all of your spa and pool needs! !